At Flag World we do all types of CUSTOM FLAGS. 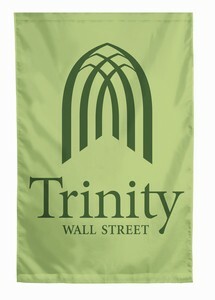 All of our custom flags are made in the U.S.A. We use high resolution digital printing. 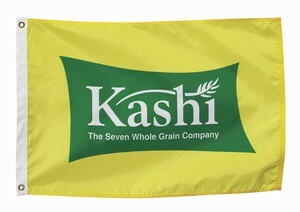 Our flag products are made of 200 Denier Nylon for outdoor use. Hardware is available for each of our flag products. To get a Custom Flag quote please forward your artwork, style and approximate size of flag to info@flagworldamerica.com.